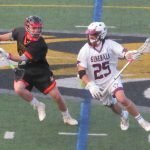 Towson’s Mitch Boudreau (25) heads upfield after a faceoff victory during Wednesday’s rivalry match with Dulaney. 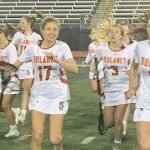 Boudreau dominated the X, winning 20 of 21 faceoffs as the No. 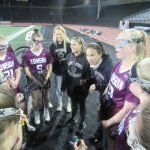 15 Generals won 11-8 at Towson University’s Johnny Unitas Stadium. 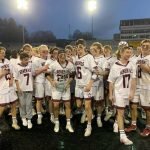 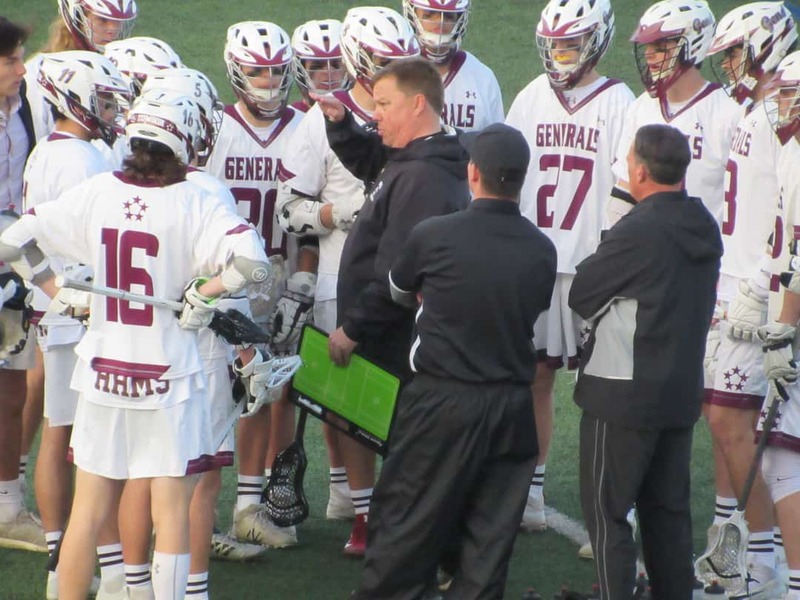 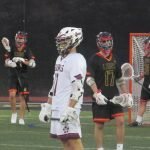 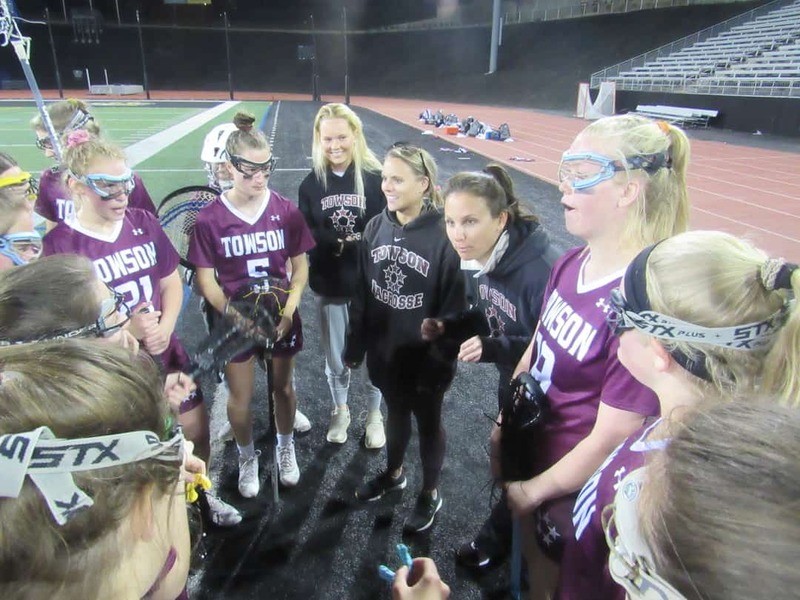 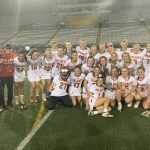 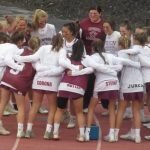 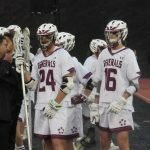 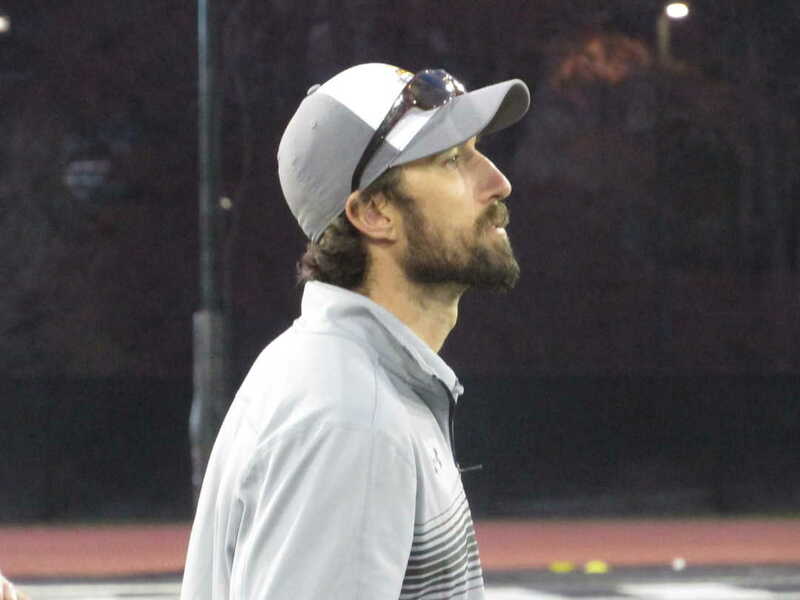 There were times when Towson High’s boys lacrosse team looked spectacular against Dulaney in the opener of a doubleheader between the arch-rivals’ boys and girls lacrosse teams on Wednesday evening at Johnny Unitas Stadium. 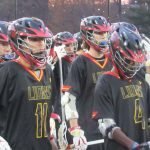 In other moments, the unranked Lions looked every bit as good as the No. 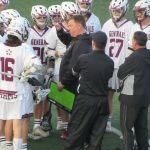 15 Generals. 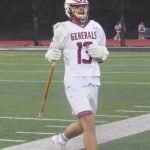 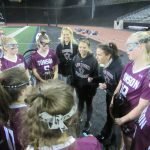 In the end, Towson had enough firepower — and senior FOGO Mitch Boudreau — to prevail, 11-6, before the Lion girls earned an 11-8 decision over the 17th-ranked Generals in the nightcap of the twin bill. 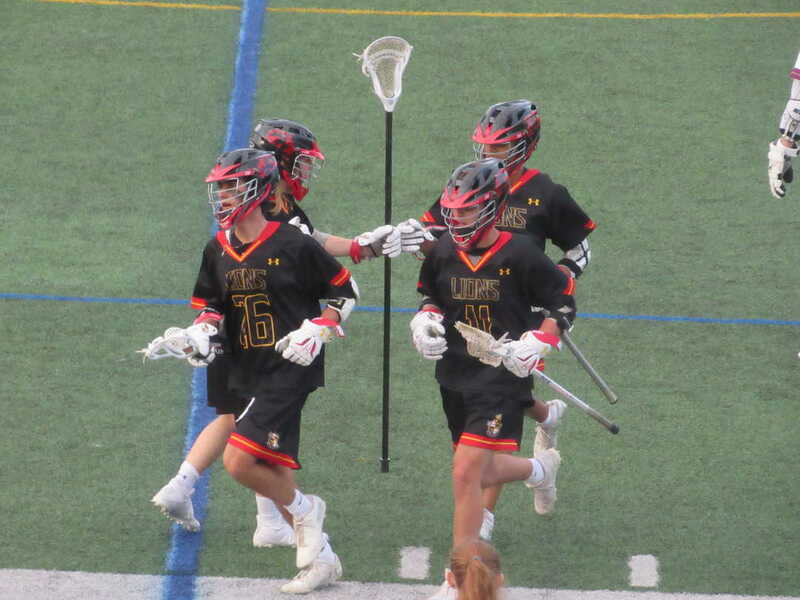 Towson’s boys bolted to a 3-0 advantage on goals by senior midfielders Rory Bateman and Leighton Bechdel and senior attackman Grant Kuehn in a 90-second span early in the opening period. 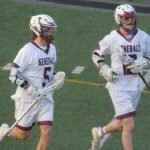 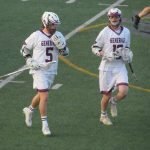 At that point, the Generals (5-2 overall) were rolling and the Lions reeling until they came to life to tie the score by the end of the quarter on goals by junior attackmen Johnny McGrain and John Schmidt and junior midfielder RJ Feerick. 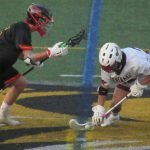 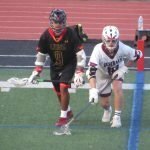 After Towson went on another 3-0 run on two goals by senior attackman Mason Hickman and one by Bechdel to build a 6-3 lead in the second quarter, determined Dulaney matched that spurt on a goal by Feerick and two by junior midfielder Justin White. 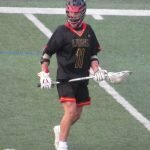 Besides, having possession most of the time because of Boudreau’s heroics at the face-off ‘X’ made it more problematic for the Lions (5-2) to mount a third comeback bid. 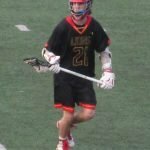 He won 20 of 21 draws, giving Towson more time with the ball while wearing down the Lions’ defense. 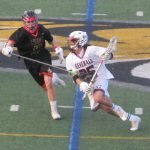 Towson went ahead for good when senior midfielder Max Burkett converted a feed from Bateman midway through the third quarter. 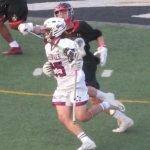 Senior midfielder James Dugan made it 8-6 less than two minutes later before Burkett struck again and Bechdel pumped in his third goal on a terrific individual effort. 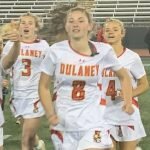 Dulaney’s girls started strong while running out to a 5-1 lead in the first half against the Generals, who fell for the first time in five games this spring. 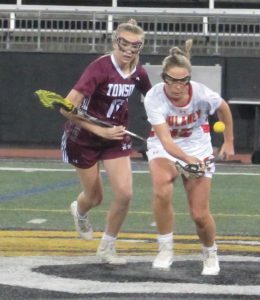 Eventually, Towson (4-1) would come all the back to take a 7-6 lead with just over 13 minutes remaining in regulation. 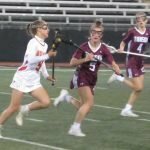 Still, the Lions had had another 5-1 run in them while the defense, led by senior Lucy Hughes, locked down on the Generals in the late going to gain a split in the doubleheader. 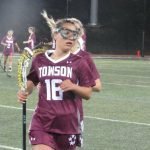 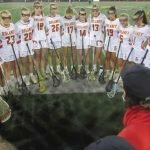 She added that having a rookie goalie in Malorie Brody is something that is working well for the Lions, who brought Towson’s offense to a grinding halt late in the contest. 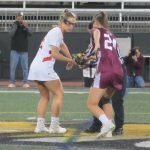 Dulaney’s Emily Persinger (white) and Towson’s Jacqui Sheedy chase after their draw in Wednesday’s evening girls rivalry match. 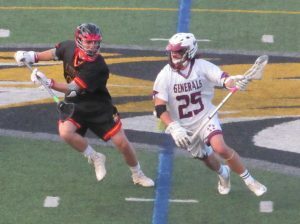 The Lions pulled away in the second half to hand the 17th-ranked Generals their first setback of 2019. 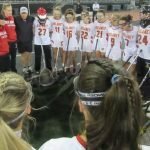 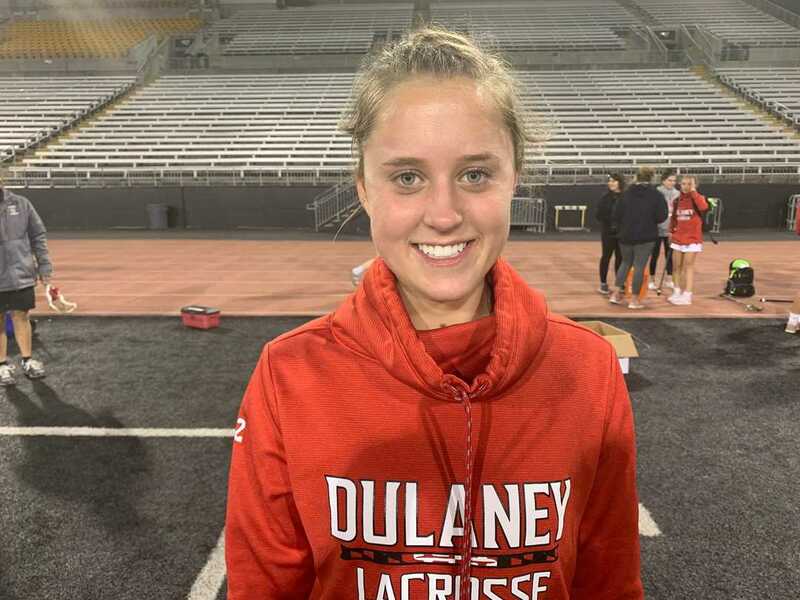 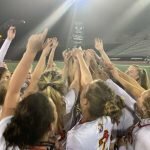 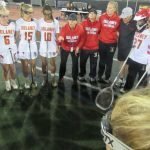 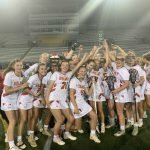 Dulaney coach Kristi Korrow said that the Lions’ defense and strong work on the draws by senior midfielder Emily Persinger were key to the victory. 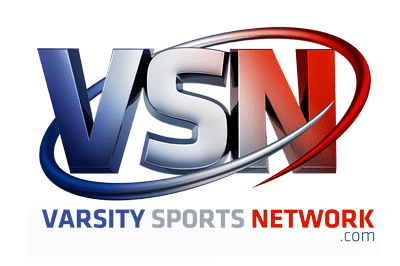 Goals: D-RJ Feerick 2, Justin White 2,Johnny McGrain, John Schmidt; T- Leighton Bechdel 3, Mason Hickman 3, Max Burkett 2, Rory Bateman, Grant Kuehn, James Dugan. 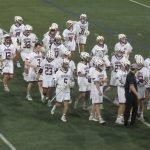 Assists: D-Ethan Anderson 2, Cullen Grogan, Owen Campbell; T-Rory Bateman, Grant Kuehn, Rober Welling 2. 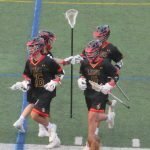 Saves: D-Brennan McCaffray 7; T-Wilson Turner 6. 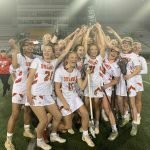 Goals: T-Sofie Sorteberg 3 Riley Hartman 3, Erin Steinberg, Sofia Grose; D-Rowan Burke 4, Bridget Kelly 2, Audrey Dickens 2, Nancy Slaughter, Kate Bialczak, Samantha White. 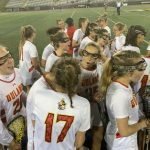 Assists: D-Rowan Burke, Bridget Kelly. 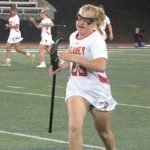 Saves: T-Caroline Ready 7; D-Malorie Brody 6.